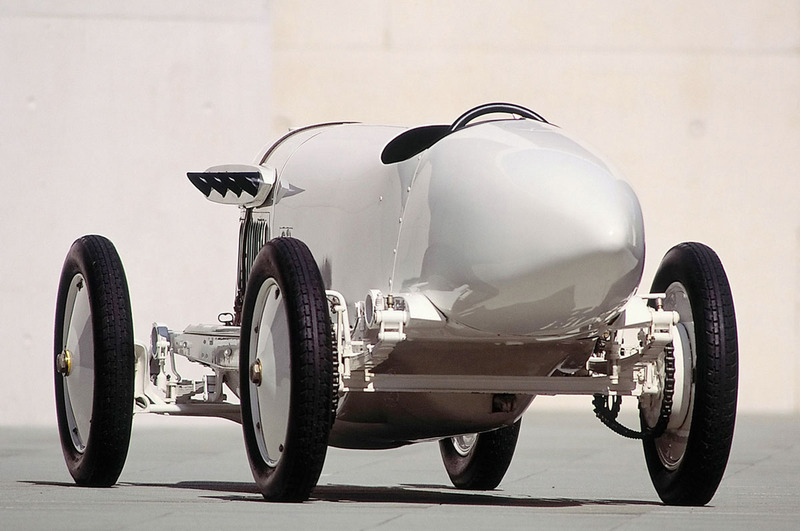 In 1911, the “The Lightning Benz” was faster (225.65 km/h – 140.21 mph) than anything on land, sea or air. 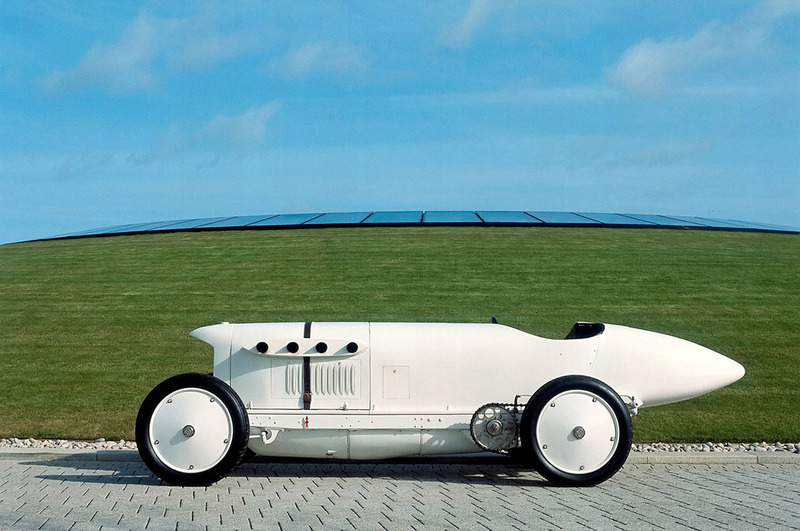 The Lightning Benz had quite intentionally been built as a sports car by Benz & Cie. in 1909 – with the aim of breaking through what was a magical barrier – 200 km/h (124.26 mph) – at the time. 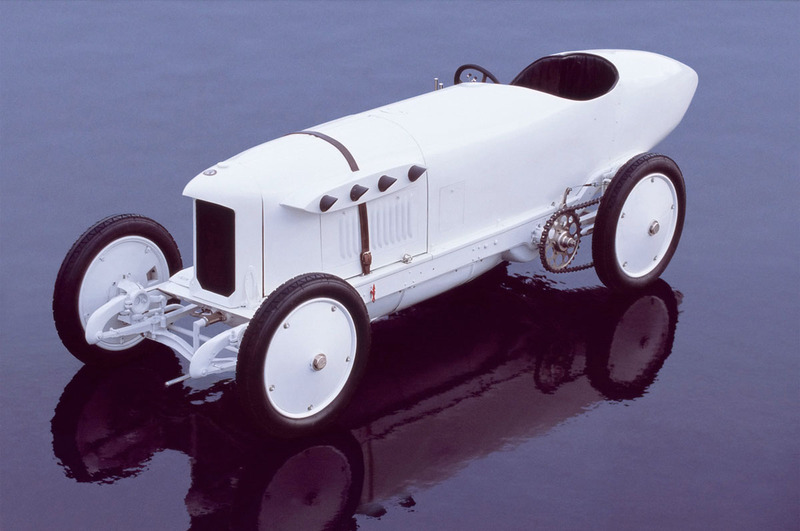 The basis was the 150 hp engine from the Grand Prix car, but this output was not sufficient for the ambitious project. 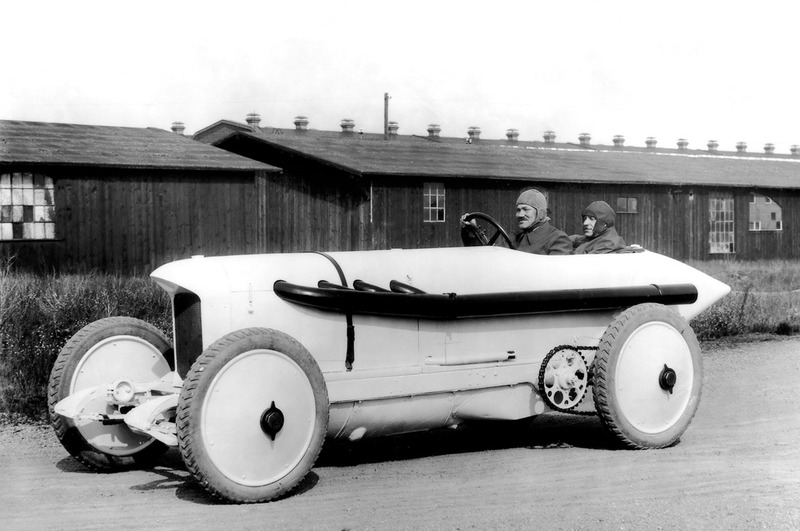 Displacement was enlarged to 21.5 liters – no other racing or record car engine from Benz & Cie., Daimler-Motoren-Gesellschaft or Daimler-Benz AG would ever be larger. 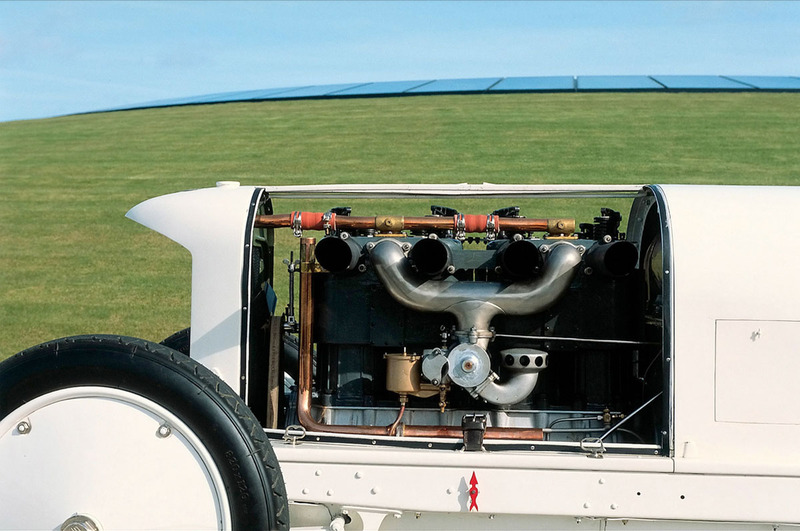 The first version of this engine developed 184 hp at 1500/min, and in meticulous fine-tuning work, this output was eventually boosted to 200 hp at 1600/min. 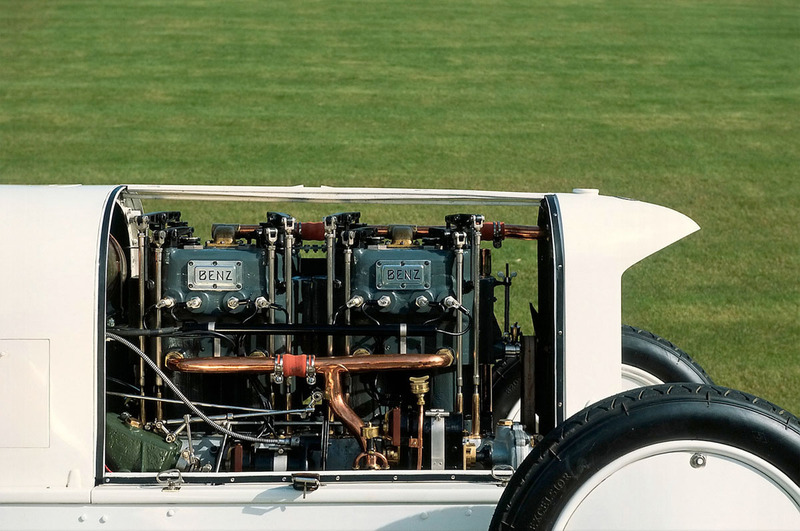 The car was then built around this engine, using the chassis of the Grand Prix car. 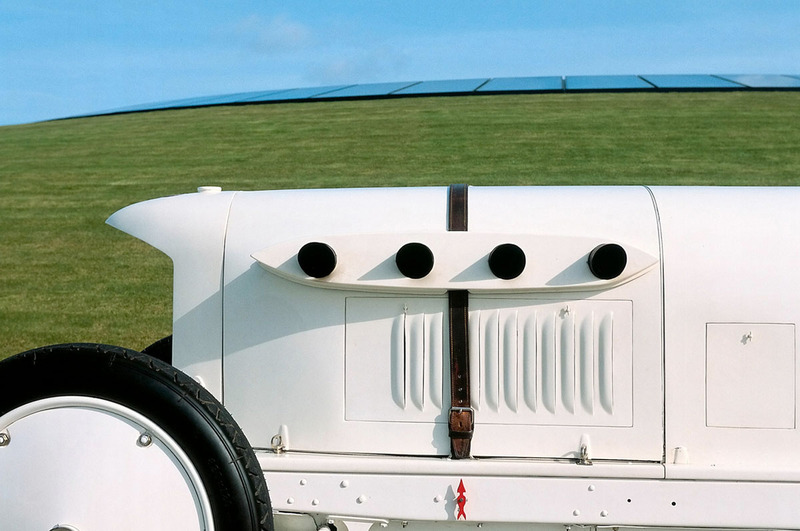 In accordance with the model designation logic customary at Benz, the car was named 200 hp Benz.